From the author of the beloved Itsy Bitsy board book series comes a silly and smelly adventure all about garbage trucks. 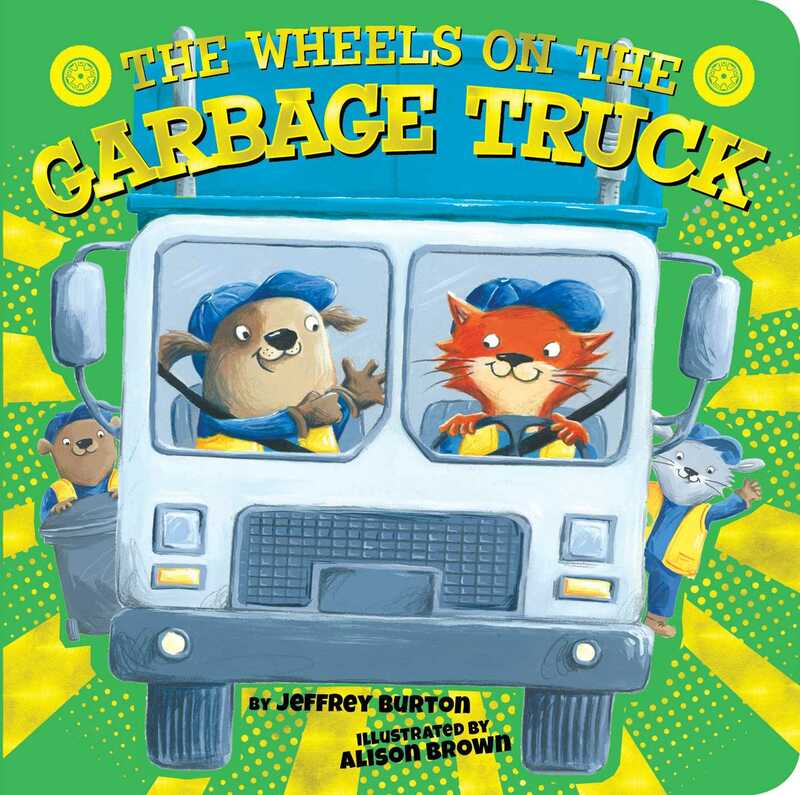 An action-packed yet adorable story, The Wheels on the Garbage Truck is the second book in a new series that is perfect for parents and little ones who love things that go. Follow the garbage truck around town as cuddly animal garbage collectors clean up the neighborhood!